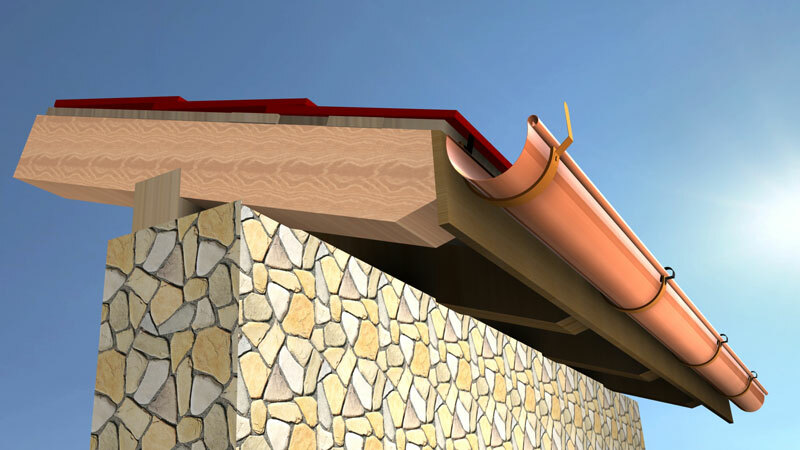 GutterCAD is a program designed to assist you in choosing the right gutter and accessories for your project. 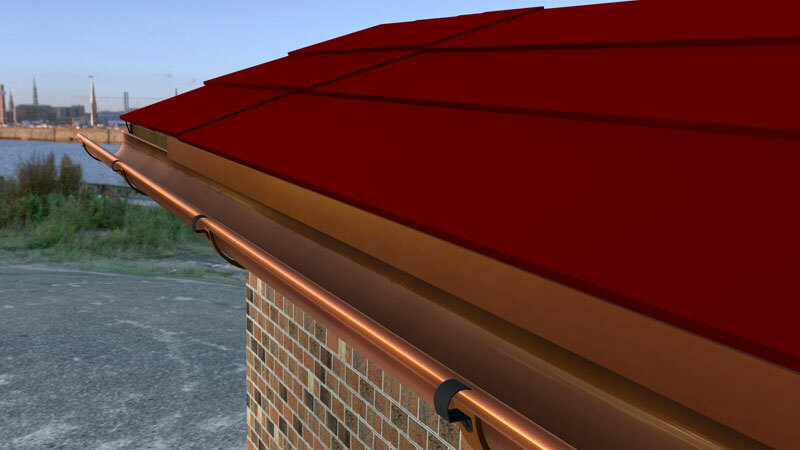 Our program enables you, the user, to display the items, make modifications and adjust all aspects of the gutter to your preferences with a click of the mouse. 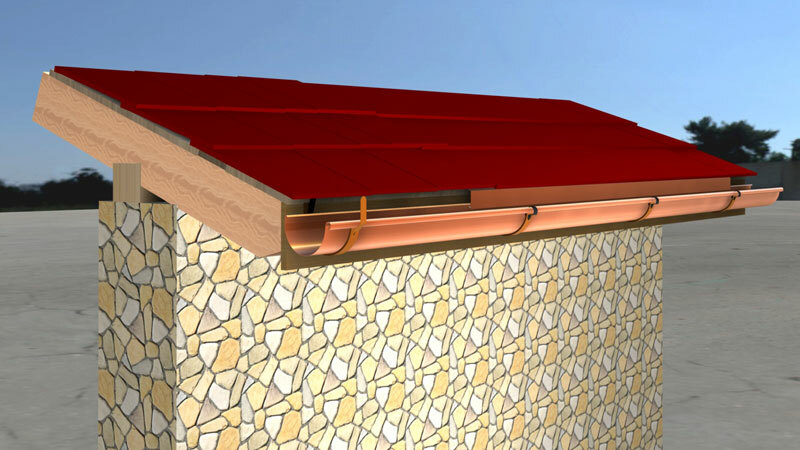 GutterCAD relates to a method of displaying gutter component information. The methods enable a practitioner, for e.g. 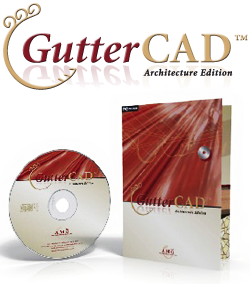 an architect, to simultaneously view a three dimensional rendering of the gutter components and a list and/or figures of the specifications of the component. • Automatic setting of elements simply by positioning start and end points. • Tool to support the selection of gutter and downspout sizes (Guttercalc. ).